Know a student interested in science or technology? 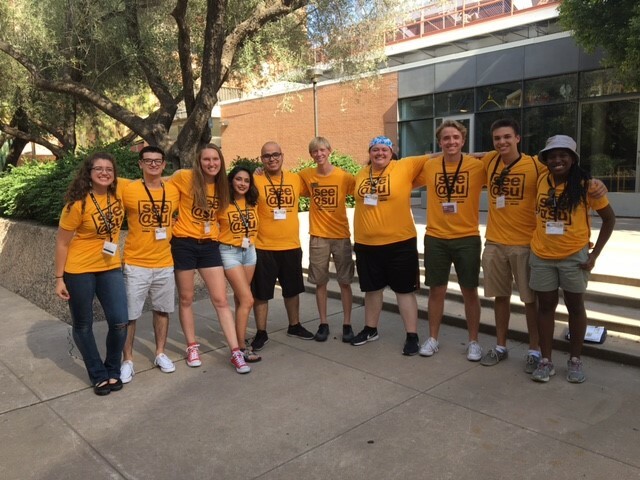 Registration for SEE@ASU is now open! Rising high school seniors can get a taste of the university experience this summer: visit labs, meet faculty and work on teams solving real problems. 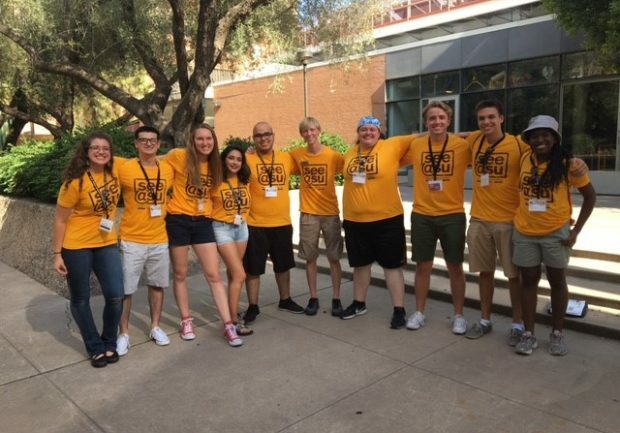 During the week at ASU, students will visit research labs and learn about undergraduate research opportunities at the university and in industry. They’ll test their creative problem-solving skills with fun, hands-on team projects. It’s a great way to discover how engineers really work, and students can take on some of the greatest challenges facing our society and make a world of difference. Questions? Contact Kaely Graham at kaely.graham@asu.edu.